Once upon a time, in ancient Egypt, a princess was born. 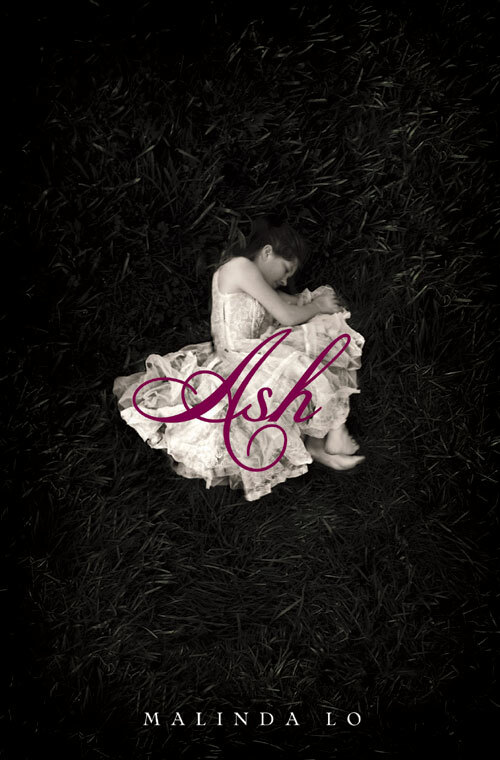 But before her happily ever after, she had to live a challenging life of servitude, duty, and a deep belief in her own character. 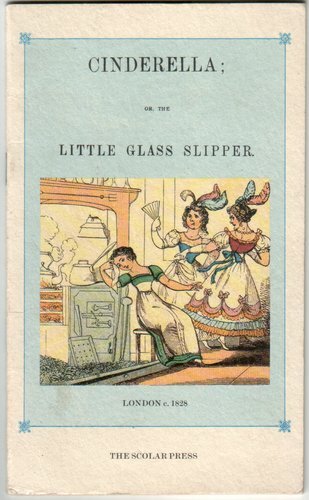 The long life of the woman that we discuss in this episode not only crosses cultural, territorial and social lines but in terms of fashion, she has quite a shoe collection to help her dance through all time. Surely, you see why we picked this woman as our first fictional character? Cinderella, the iconic persecuted heroine, began life as the oral tale of Rhodopis, in ancient Egypt about 500 BC. Given her nickname for the color her fair skinned cheeks turned in the desert sun, she was a Greek slave brought to Egypt in this rags to riches tale. Her special rose colored dance slippers were given to her by her Master, and spirited away by the god Horus, in the form of a falcon, to be deposited in the lap of Pharaoh, her future groom. 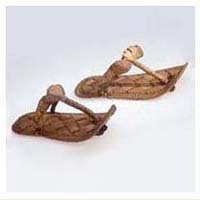 While there is no way to know exactly what her rose colored shoes looked like, this was what they were rocking in ancient Egypt. 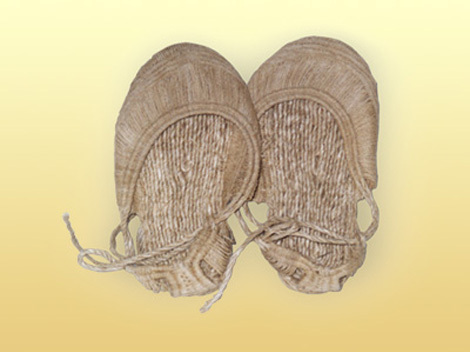 Common footwear from the time, although Rhodopis’ shoes may have been made of animal skins or another material. Flip flops! So, in a way, all you brides who are telling your mothers you will be sporting thongs (the shoes!) can draw a connection to Cinderella! And what mother doesn’t want a Cinderella story for her daughter? The next, and arguably, first written account of our fair damsel, is the Chinese folktale Yeh-Shen. No fairy godmother for this tormented girl, in this version she wished upon the bones of her beloved bff… who happened to be a fish (NOW you get the Asian fish clue!) One of the golden slippers that she wore to the village festival takes a little tour, ends up with HER future husband…and you know the rest. Not that flashy, but cool! Shoes from the T’ang Dynasty! Heading from the T’ang Dynasty in China to France in the 1600’s, we chatted about the version that is most familiar to us, that of Charles Perrault. Perrault has a rather lengthy list of literary accomplishments—Little Red Riding Hood, Sleeping Beauty, Little Tom Thumb, and of course, Cinderella. This is the image of Charles Perrault that made one of us swoon. Yes, there are less than purrrr worthy portraits of the man, but this one is all that is needed. Back to history…..we discussed, compared and contrasted various versions of the tale across time and continent. Yes, you are right, we do not normally drop a lot of dates on you, but with this character we thought that knowing the dates of the versions that we discussed was as important as the country of origin. But hey, there is no test at the end, so it’s all good. 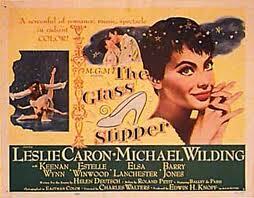 We felt that no discussion about Cinderella would be complete without looking at Cinderella of film. 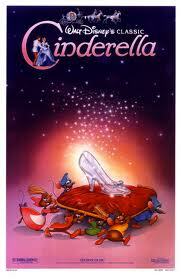 And when we think ‘Cinderella movie’, we think the 1950 Disney version first. 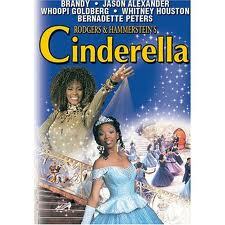 Billed as “A love story with music!” this version, so the story goes, was a make or break moment in the Disney history. We went from there to a compare and contrast of three Rogers and Hammerstein television versions- one each from the 1950’s, 1960’s and 1980’s. We wrapped things up trying to find value in other kiddie/teen versions that have made the rounds in recent years. 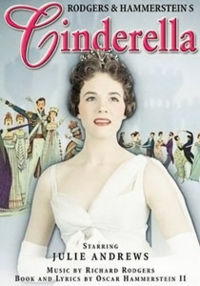 Julie Andrews played Cinderella in 1957, THEN played the grandmother in the 2001 Princess Diaries movie! At this point in our shownotes we usually discuss the death of the woman we had come to understand better. But, with this woman, we can’t. She won’t die. Ok, yeah, technically she never lived—but her story, her character, her struggles, her overcoming hardships while maintaining her inner strength lives in all of us. Who would want that to die? 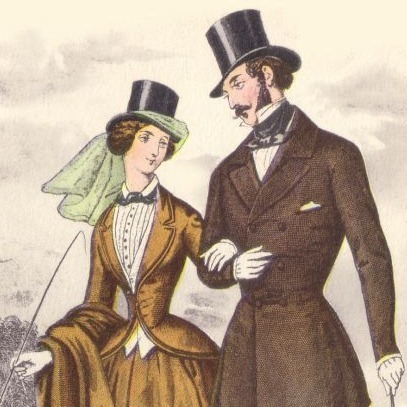 Our main mission is to track historical figures through time, spark an interest, and to encourage you to start your own travels with the women we spotlight. 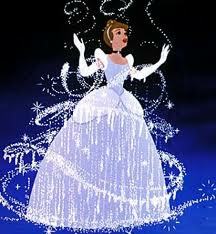 Following this bouncing princess to modern day was not that hard, it was just a very lengthy journey. Versions of Cinderella appear in theater, ballet, literature and film-all over the globe, and throughout much of recorded time. One side trip of our journey led us to folkstory.com. 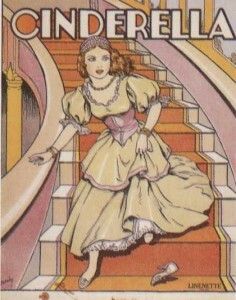 Here,http://www.folkstory.com/articles/cinderella.html , Jonathan Young uses a review of the 1998 movie, Ever After (starring Drew Barrymore and Angelica Houston), as a psychological profile, and insights into characters, of the Cinderella story. We both get giddy when we talk about Sur la Lune. 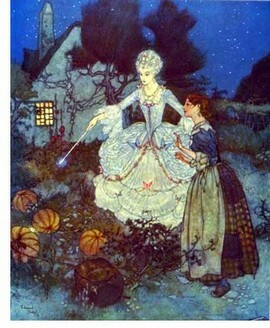 http://www.surlalunefairytales.com/cinderella/history.html Not only are there fairy tales aplenty, but analysis, annotated versions, similar tales across cultures, but yes! A message board. 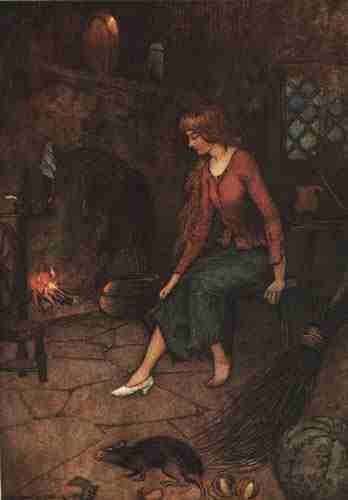 Some really interesting discussions about fairy and folk tales await you! (and there is a gift shop. Oh yeah!). The Cinderella tale will live on, as it has all this time. 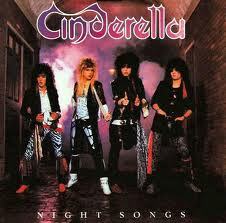 80’s Hair band, Cinderella. What? It’s not all high brow around here! We all have our favorites, what’s yours? crammed full of info and fun. threaded through so many different cultures. and energy towards this podcast. We love it when you write, Faerie Finder, totally brings a smile! Actually, one COULD assume that someone as fond of fairy tales, as yourself, would have a keen eye for errors, or perhaps a higher standard for podcasts about these tales than other, less fairy tale inclined, listeners. So your compliment carries a lot of weight! 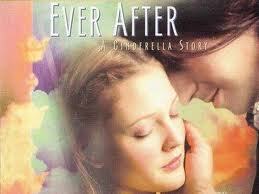 My mostest favorite fairy tale! Guess it’s my favorite because I identified with her at times. Although I didn’t have a step-mother or step-sisters, I did have a “mean” mama (my childish viewpoint) and two sisters younger than me.